alongside like-minded young people from across the Lancashire area. Entry to the band is by audition and students should have reached at least grade 5 on their principal instrument. 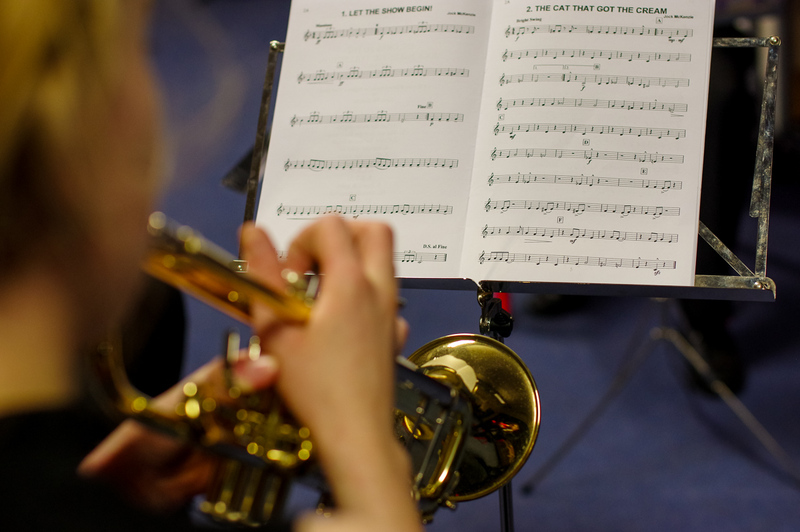 Rehearsals take place at Lostock Hall Academy and there is an exciting programme of forthcoming events including concerts, courses, workshops and a summer tour. Please put these dates in your diary. As a member of a county ensemble, we expect you to be committed to attending rehearsals and events. There may be additional performances added to the schedule through the year.